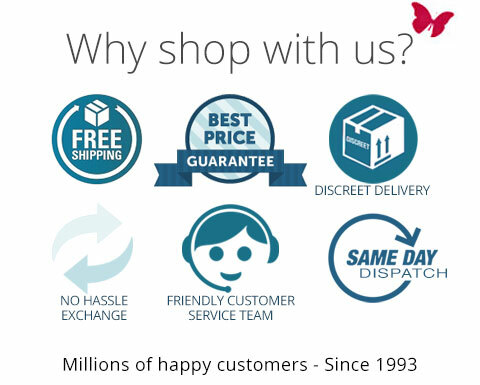 At Wild Secrets, we pride ourselves on our fast and discreet dispatch service, which allows our fun-loving customers to enjoy their purchases hassle-free and as soon as possible. All orders are sent via Australia Post. In the case of deliveries to New Zealand, USA and other international locations, orders will be forwarded to the local postal service. This service does not require your signature when the parcel is delivered. 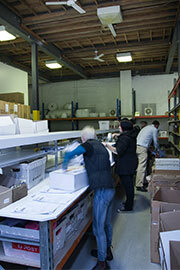 Allow 3-14 days for deliveries to rural areas.